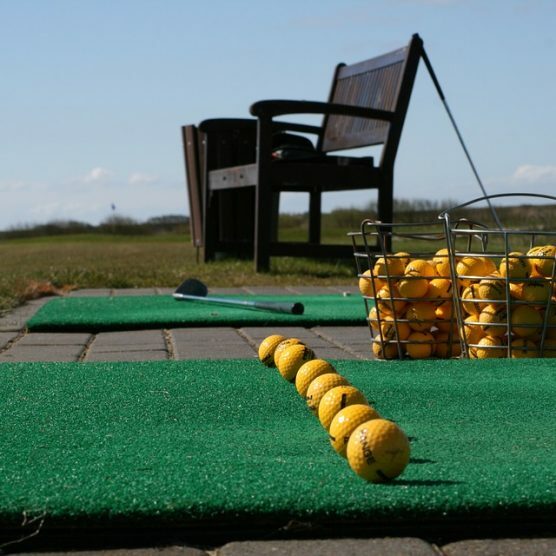 Regardless of what season you are golfing in, the sun is still shining and is still strong! Many golfers assume that if they are wearing long sleeves, pants and a hat they are fully protected from the sun. Unfortunately, that is not always the case. 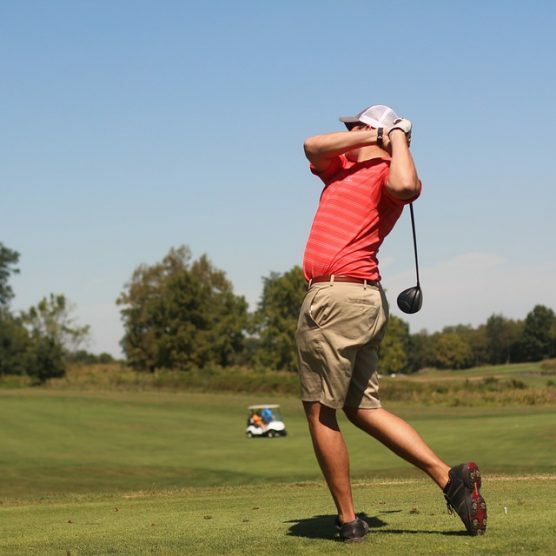 It is important to ensure that when you are on the course, you are taking all necessary precautions to protect yourself from the sun and avoid any types of skin cancer. Because golfers are in the sun for such extended periods of time, they are at a high risk for developing skin care if they do not protect themselves. First comes first, it is vital that you apply sunscreen as you are getting ready for a day of golf. Apply your sunscreen 15 minutes before you go outside and be sure to bring some along so that you can reapply it throughout the day. Next, look for a pair of sunglasses that have UV protection. This is important to protect the skin around your eyes, as well as your eyes themselves! By wearing sunglasses with UV protection, you are ensuring that your eyes will not be strained by the brightness of the sun. Next, make sure that you are wearing a long sleeve, pants and hat. 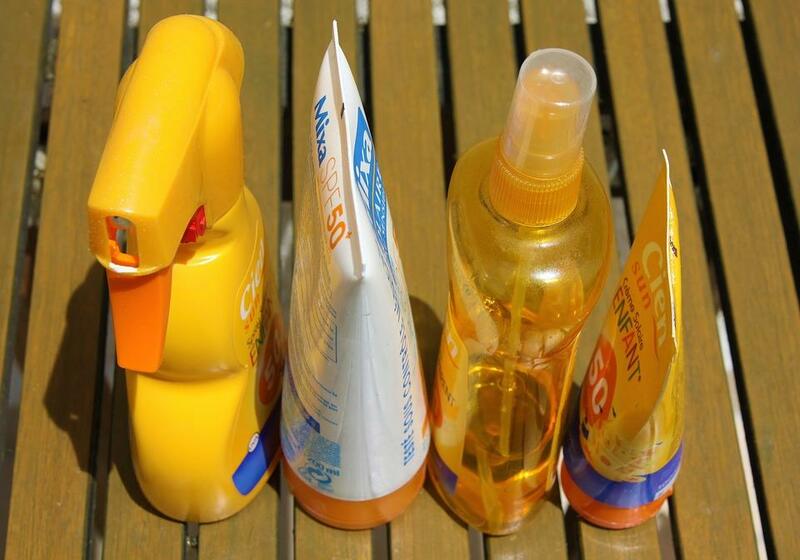 Although these items will not completely protect you from the sun, it is a great way to avoid a sunburn as best you can. Look for apparel that incorporates UV protection, and even cooling technology if you are golfing on a warmer day. When you are out on the course, know that the sun is the most intense from 10 AM – 2 PM. During this time is when you should be most focused on reapplying sunscreen. After a day out on the course, be sure to check your head, neck, hands and forearms for any potential spots. There are different types of skin cancer, including basal cell carcinoma, squamos cell carcinoma, and melanoma. The severity of these different types of skin cancers vary – but they all are important to catch as early as you can. To stay on the safe side and on top of your health, schedule an annual dermatologist appointment to check out any spots on your skin. And, if you notice any spots are changing, growing or have uneven diameters, be sure to call your dermatologist as soon as possible to take a look!